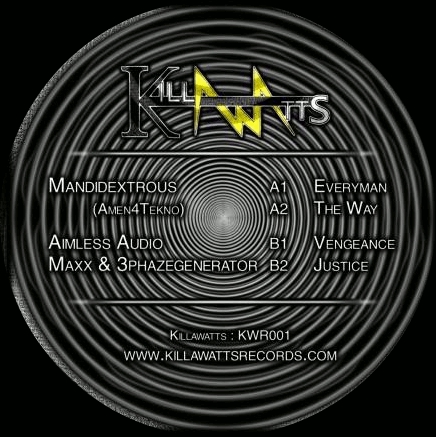 Released back in 2014 we have some stock of the infamous Killawatts 01 vinyl featuring two of Mandidextrous’s old Bangers Everyman Remix and Its the way. 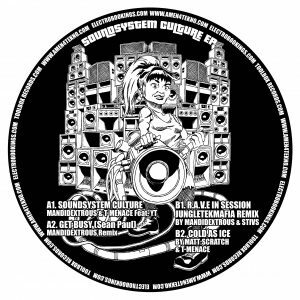 The B-Side is on the UK Acid Techno vibe. Please be 100% sure before purchasing any product. Unfortunately we can not offer refunds or exchanges on any products at this point If you experience problems with your purchase please contact us at info@amen4tekno.com stating your order number and issue. Standard shipping is 1-2 weeks. All UK orders are sent 2nd Class signed for. Orders may take up to 4 weeks to process outside the UK. Nothing says you love us more than sharing our content to others. It lets us know we're doing something right! © 2008–2019 All Copyright & Rights Reserved. 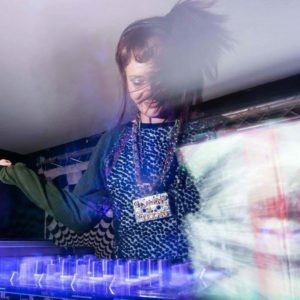 Amen4Tekno - Banging out the good stuff for over 10 years! !